Paul Akers discuss his 4 Lean Books, 2 Second Lean, Lean Health, Lean Travel, and in 2019, Lean Life will be available. For more information on Paul’s book, press here. 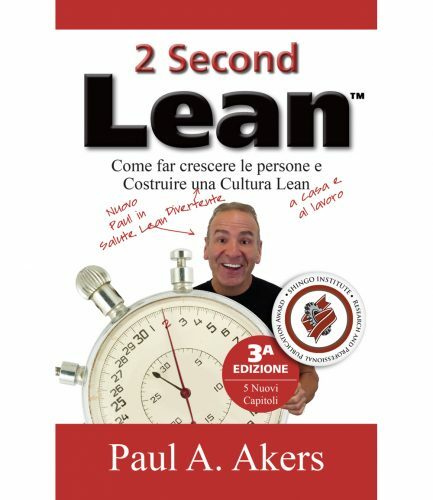 Just in time for the holidays, 2 Second Lean is now available in Italian in audio formats…and it’s free! 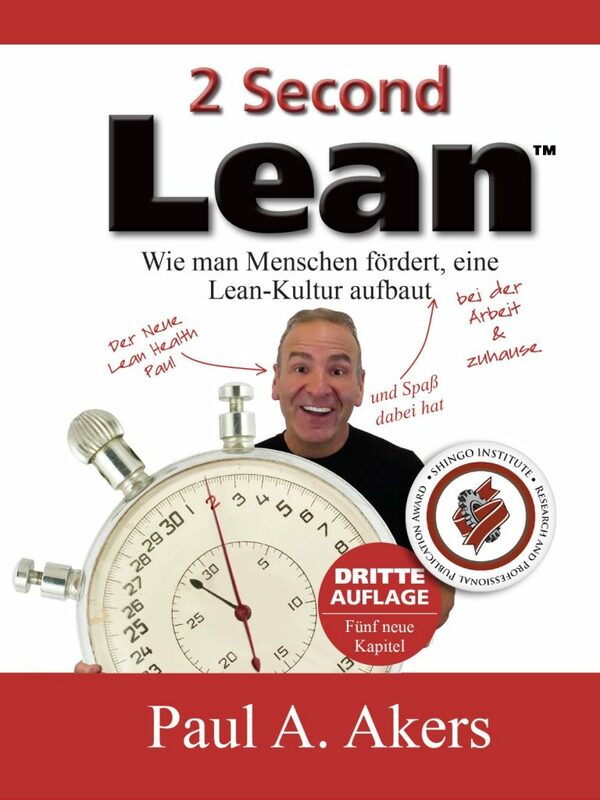 Did you know that 2 Second Lean is now available in 14 languages (most recent is German) and that most of the translations were done by Lean Maniacs around the world? Is this the perfect gift for the Lean Maniac in your life? 2 Second Lean is now available in German as a PDF, MP3, YouTube (see below), or listen online! Kevin at Joseph A. Interiors / DeLeers Construction plugs 2 Second Lean. Thanks, Kevin! Looking for a last minute present? Paul’s books are the gifts that will change someone’s life! For more information, press here. 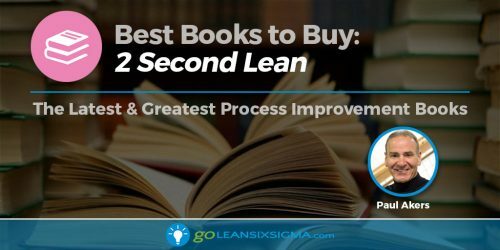 Go Lean Six Sigma has “2 Second Lean as this month’s best book to buy.